Acting Like a Gentleman is Controversial? 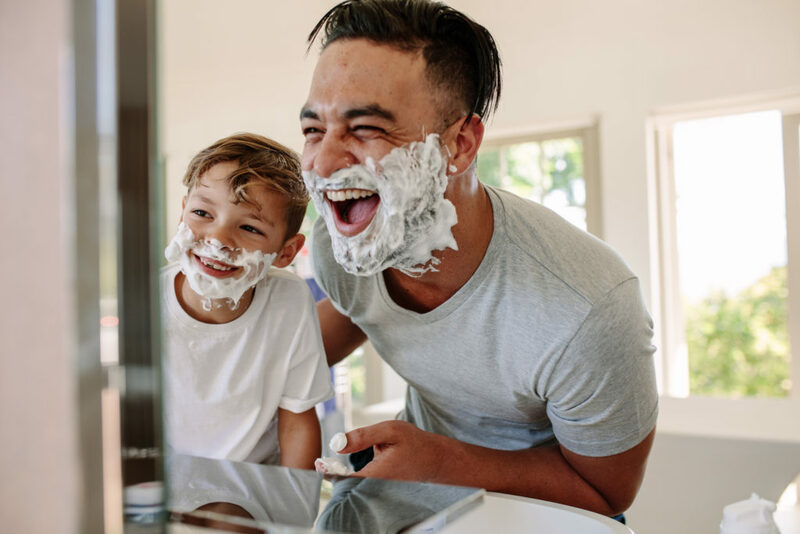 JLF Senior Fellow Joe Coletti offers a thoughtful commentary on the controversy over the Gillette ad and the behavior of men in our society. Context is important. The latest Gillette ad touches some political buttons at a time when everything is viewed as the next potential battle in the country’s civil cold war, but the message is simply that men should have some standards of behavior. The last few years there has been a lot of nostalgic “we used to…” but not as much positive “from now on…” We have focused more on liberty and less on responsibility, more willing to be offended than to offer grace. One of the most notable examples of forward-looking grace came when Rep. Dan Crenshaw refused to berate Saturday Night Live cast member Pete Davidson for a bad joke about his eyepatch, earned during the former Navy SEAL’s third tour in Afghanistan. Instead, Crenshaw went on the show, found common ground with Davidson, and demonstrated how more of us could do the same. “From now on,” let’s look for the best in others and be the best we can, with grace, humility, and courage.